Phobya's choice of cables in the computer sector leaves nothing to be desired! USB has become one of the most popular interfaces of our time. Many devices are shipped without cables needed to connect them to your PC. This cable can be used for connection of e.g. scanners and printers. 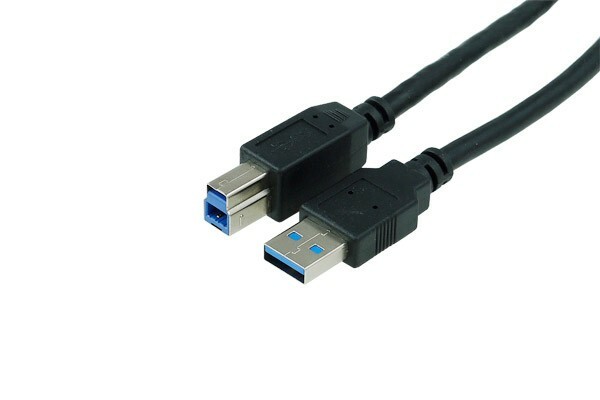 The cable offered here is a connection cable with plug types A to B.